Here are our top three choices for books released this week. We have some non-fiction from the inspiring Oprah Winfrey, some fiction from a newbie author and rapper, and young adult science fiction which is a genre that continues to turn out some surprisingly thoughtful novels. Let’s take a quick peek at each book! 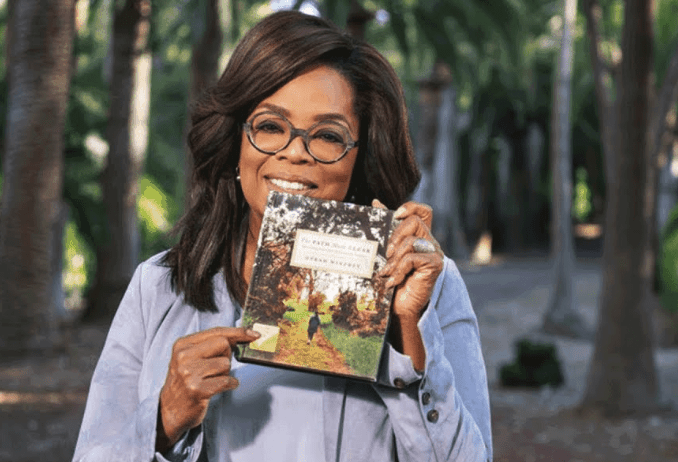 While Oprah is a public figure associated with the film industry, her book club, and humanitarian work, she is also a writer in her own right. This guide to achieving your goals, all while staying true to yourself is a sort of road map for you to follow on your own path. Each segment details her own personal struggles and how she overcame them to achieve specific life goals. There are also personal anecdotes from a number of well-known figures who have written their own books on self-awareness and struggles such as Elizabeth Gilbert of Eat, Pray, Love fame. If you feel like you need some guidance in your life or are stuck in a bit of rut professionally or personally, then this is just the sort of book you need to get inspired and back on the right track. If you are a fan of the American rapper Logic, then you may want to check out his debut novel. He is known for his savvy lyrics, and you can see how certain screenplay writers AKA Quentin Tarantino have influenced his storytelling style as you see the plot of this novel unfold. The protagonist – Flynn is just your regular guy attempting to live a normal life, working at a supermarket and trying to forget his problems. 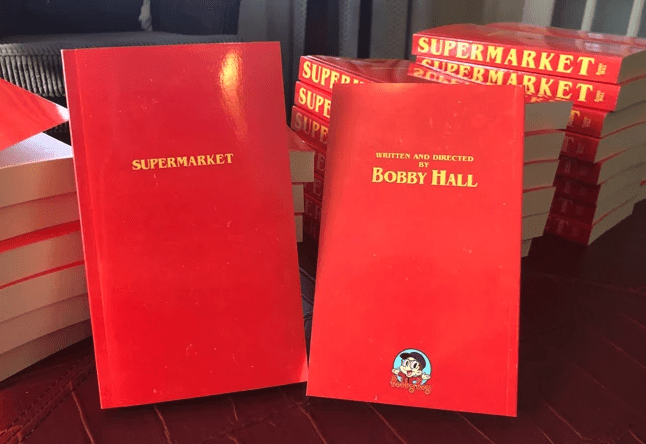 However, the advent of a crime at his workplace quickly brings up events from his past and the reader is left wondering what events actually led Flynn to this particular supermarket. You will find yourself laughing at moments and completely shocked by certain events as this novel unfolds. This is for the mystery lovers. If you enjoyed the Matched series by Condie, then you will enjoy her latest book. Instead of being a speculative take on the future of love and marriage, the reader is taken to the world of space mining and revenge. The two go hand in hand in this story which takes place on the Serpentine river where rival space mining outfits are looking for gold. 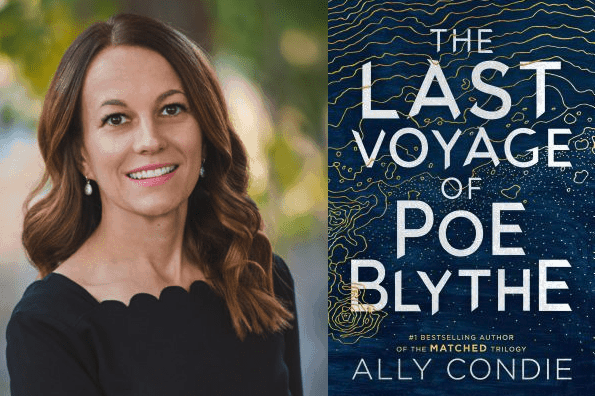 This gripping story takes the readers through the personal journey of Poe, and how revenge is not always the best option when it comes to people who have wronged you. This is a thoroughly enjoyable space romp for fans of YA fiction.